Home / Industries / Life Science"
The Life Sciences industry handles miniscule testing and experimentation from Shrimps, BT rice to micro-organism and bacteria on the agar petri dish. 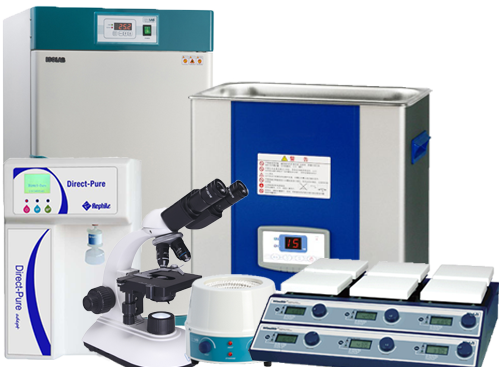 Testing and experiments would require extensive equipment such as Water Purification System, Incubator, Dry Bath, Shaker, Centrifuge, pH Meter & Probe, Microscope, etc. 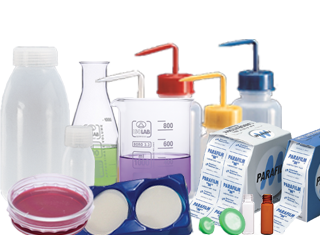 Filter Paper, Syringe Filters, Parafilm, Centrifuge Tube, Petri dish, Pasteur Pipette, Microscope Slide, Wash Bottle, and other Tissue Culture Labware are heavily used in the lab where trials and tests are done. From Standard Lab Wares to Customizable Glass Wares, HCS has wide variety of lab consumables that is available not just for Life Sciences testing, even other industries as well. When in contact with minute things such as Micro-organism and bacteria, it is important to practice good safety precautions. Gloves, Mask, Goggles and Lab Coats are used for individual protection to ensure that the procedures conducted are contaminant-free. 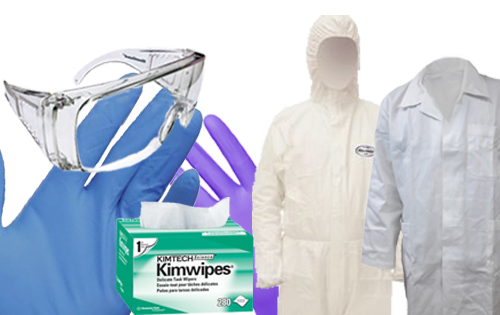 HCS supplies Nitrile and Latex gloves, and lab coats that can be customized with embroidery. Chemicals are used when doing their experiment on the micro-organisms or other biological methods. HCS supplies Technical/Industrial and HPLC grade chemical for the various uses.